Nutrition consultations are the perfect way to start or continue your journey to optimum health. Whether you have a stressful career, personal life, a poor diet or one of any number of health conditions, the food we consume and the lifestyle choices we make are reflected in our physical and mental health. The Nutrition Clinic is underpinned by four core values as the basis for creating optimal health. REST – Addressing core components of sleep, relaxation, movement and body cellular repair to restore and rebalance energy, stress response and hormonal health. 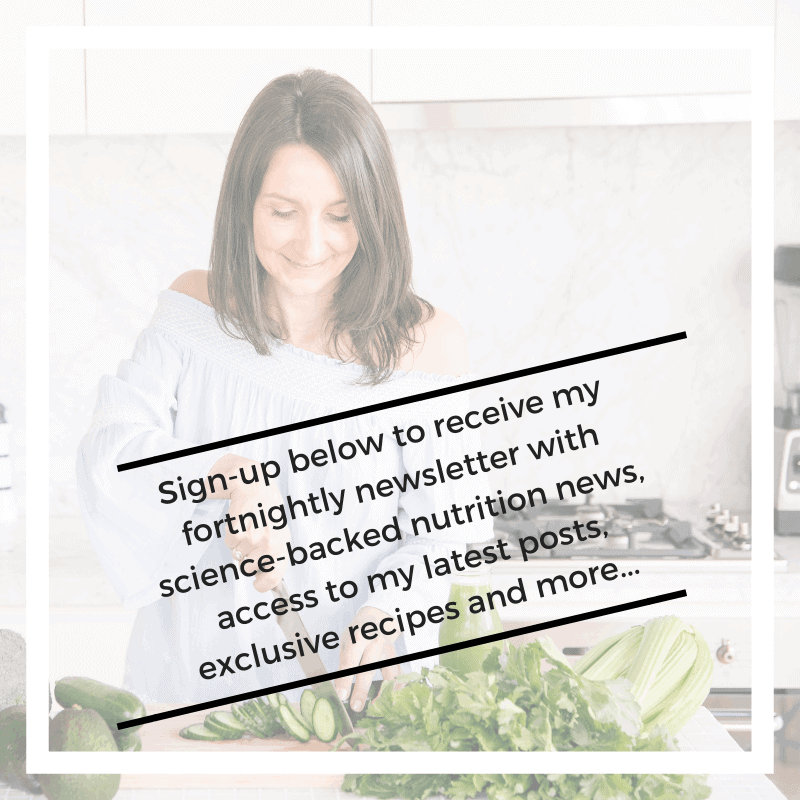 DIGEST – Identifying optimal digestion and absorption of nutrients to enhance gastrointestinal microbiome, detoxification, immune health and inflammation through nourishing wholefoods and hydration. Focusing on what our bodies need, rather than what we should be restricting or avoiding. RESET – Restoring any health imbalances or disease to RESET your health. This protocol aims to identify any underlying causes of reduced health and works in collaboration with you to implement dietary and lifestyle changes that are simple, practical and can be implemented immediately. LEARN – Providing you with the tools to help you understand your health, plan and prepare meals, understand healthy food choices, know what to buy at the supermarket and working with you to grow your knowledge and optimise your health and wellbeing. The Nutrition Clinic is here to help you implement PRACTICAL & REALISTIC goals! A more extensive list of specific conditions is here. This is the perfect way to improve your health whilst taking minimal time away for your daily responsibilities. I have the latest nutrition and dietary analysis software on hand and a mobile nutrition clinic kit to use when needed that includes weighing scales, blood pressure sphygmomanometer, height measure etc. All you need is a meeting room and this option is available to anyone in Sydney CBD and surrounding areas. Please ensure you state your full office address at the time of requesting your booking. 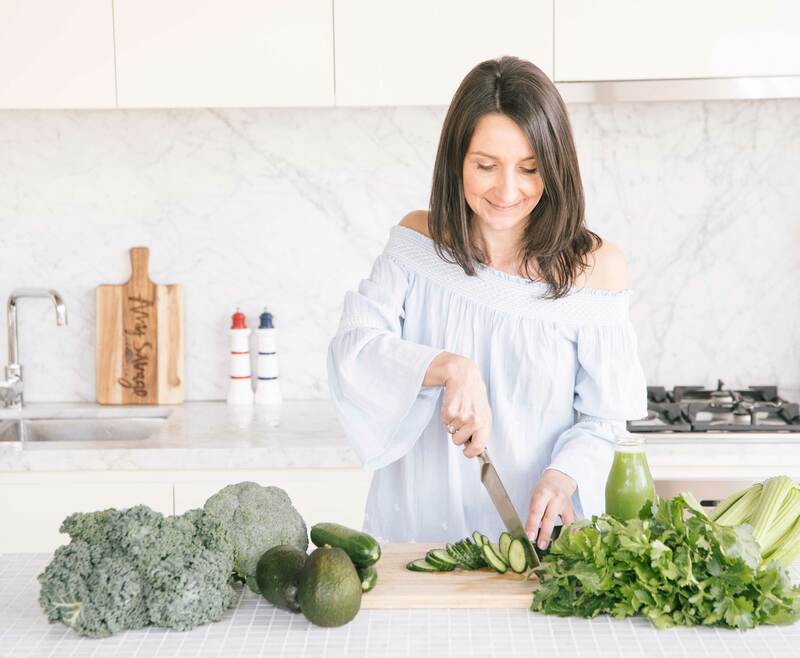 If you live outside of Sydney or want the ease of an online meeting, this is the ideal way to access my Nutrition Consultations. Using Skype or Facetime, appointments are currently available in Australia and worldwide (with the exception of USA and Canada). A one-hour Nutrition Consultation that will address your primary health concerns and identify any underlying dietary and lifestyle influences that may be impacting your health incorporating my core values of REST, DIGEST, RESET & LEARN as part of your take-home treatment plan. The Consultation explores different body systems such as Gastrointestinal, Immune, Nervous System, Skin, Endocrine etc. In some instances, I will also recommend additional supplementation and/or referral for further testing ie. pathology (full blood count, iron studies) or more in-depth testing such as stool analysis, hormone testing. A 45-minute follow-up consultation within 2-3 weeks is recommended to review your progress, goal tracking and the opportunity for me to share research into your case and/or personalised meal plans. The Nutrition Clinic is currently available mobile and online on Tuesdays, Wednesdays and Saturdays (Saturdays online only). To book your Nutrition Consultation, please click Request Booking NOW below. PLEASE NOTE: Once your request has been received you will receive an email with booking confirmation, an in-depth Nutrition & Health Questionnaire and a payment request to secure your booking (Payment & Cancellation Policy). 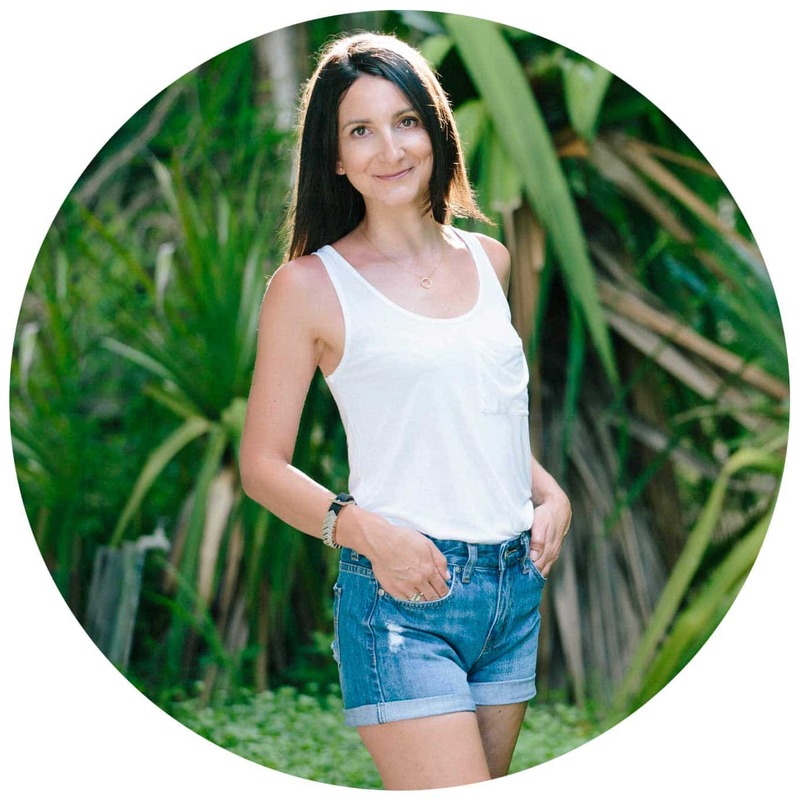 “I attended a clinic with Amy in an attempt to resolve some ongoing digestive issues. The first thing that struck me was her warm nature which made it much easier to openly discuss what would ordinarily be an embarrassing topic. Amy was such a good listener that she actually opened my eyes to the underlying causes I had been totally unaware of prior to our meeting, such as the impact of my strenuous routine. Amy was also able to highlight a problem with my menstrual cycle which I had completely disregarded. Upon referral to my GP for follow up blood tests, I have now begun resolving this. You can read more client testimonials here!